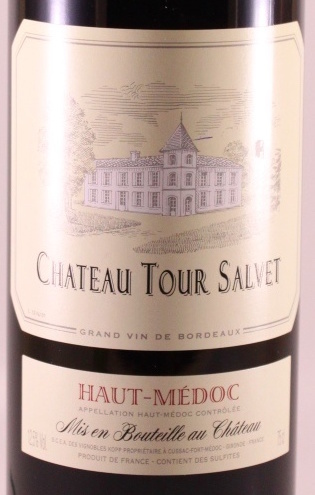 This entry was posted in Bear Dalton, Bordeaux, Bubbly, Cabernet Sauvignon, Champagne, Spec's, Value Wines and tagged Alexander Valley Vineyards, Andre Clouet, Batailley, Castelnau, Cava, Grand Puy Lacoste, La Chablisienne, Perelada, Tour Salvet. Bookmark the permalink. Thought this might help if you want to start out of warehouse. Can you LMK ?